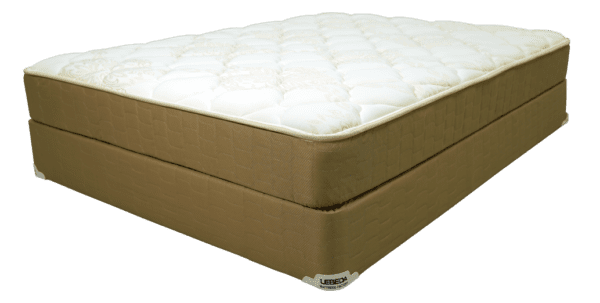 Lebeda Mattress / Reve / Soft Luxury Talalay Latex & Adjustable Friendly! The Reve Pillowtop is soft and supportive. The Reve is luxuriously soft. 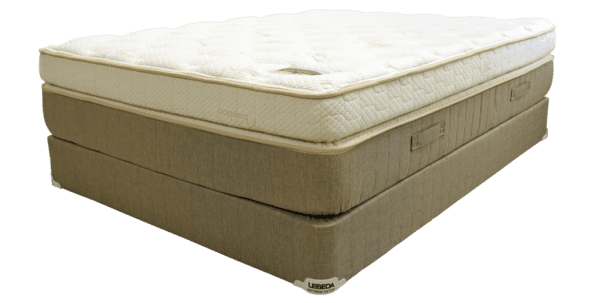 Extra thick layers of Talalay latex provide super-soft comfort with substantial support consequently creating a sleep surface that is nearly pressure point free. Latex, derived from the rubber tree, has natural qualities that specifically make it a perfect sleep surface. 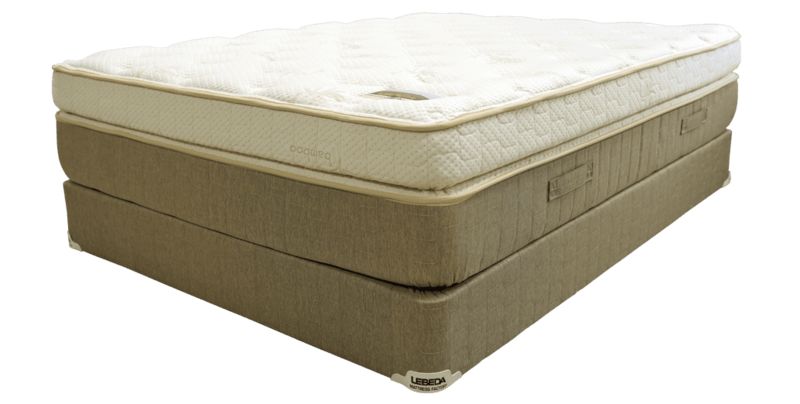 805 continuous coils flex to contour to your body unsurprisingly creating a supportive feel in this mattress. This mattress is one that unquestionably must be experienced to be believed. Hurry in today! For Custom or Waterbed Replacement pricing, call your local store. Lebeda can make this as an adjustable friendly mattress.